The Wireless Smart Wall Switch is designed to offer a way to manually control HomeKit products like lightbulbs, giving users a way to quickly turn them on or dim them. The Smart Wall Switch includes motion sensor functionality that can be used in various HomeKit scenes to automate many smart home products. 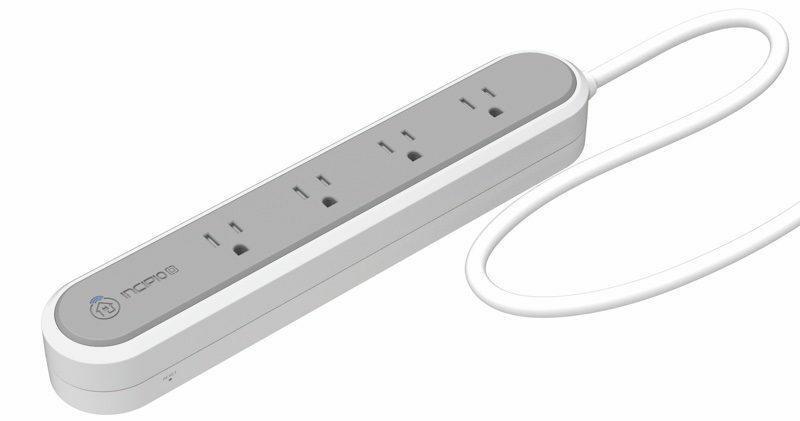 Incipio's Smart Power Strip features four smart outlets that can be controlled using Siri commands, Apple's Home app, or the CommandKit app. Each outlet can be controlled individually, allowing users to turn standard electronics and appliances into smart ones that can be remotely turned on and off. "The additions to our CommandKitTM product line offer users even further accessibility to smart solutions to achieve a connected home," says Carlos Del Toro, Director of Products, Incipio. "With Apple's HomeKit platform pioneering connected home utility through optimizing Siri and the Home App and the ascendancy of other simplified smart home devices, evolving our CommandKitTM solutions to support multi-system integration was top of mind during development as there are now multiple entry points for smart home attainability across many audiences." Incipio's existing CommandKit line also includes the CommandKit Smart Outlet and the Smart Light Bulb Adapter. The CommandKit Wireless smart Wall Switch and the Smart Power Strip will be available for purchase during the second quarter of 2017. 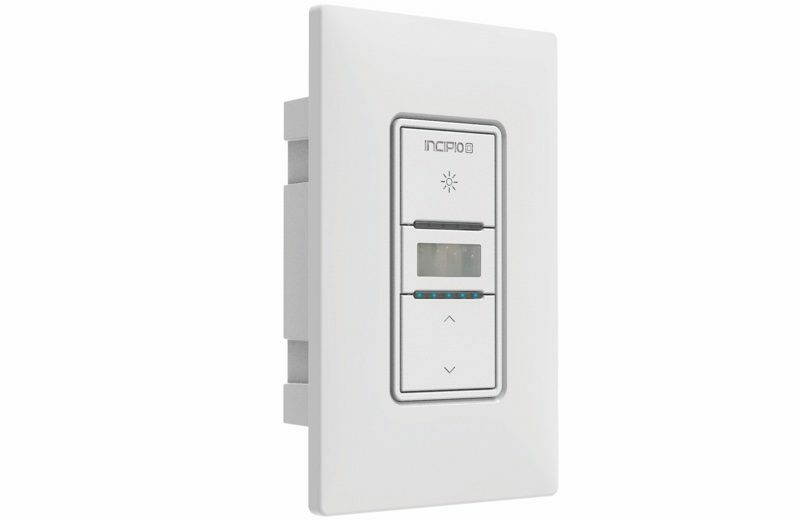 Incipio plans to price the Wall Switch at $59.99, while the Smart Power Strip will be available for $99.99. Who makes your wall strip? I am going to assume the light switches are not, but their smart hub is. Lutron Caseta uses ClearConnect their own RF based product. The Bridge supports Homekit. None of these companies have anything on a Lutron based system. would love to swap out my lutron motion sensing switches with these if they don't need a base station which I assume is true since their homekit wall outlets don't. i'm guessing this will push lutron to release a motion sensing dimmer switch with homekit to match finally in which case i would clearly prefer those. the power strip might find a home in my home though. Lutron's new product announcement coming tomorrow. We already know they are adding SmartThings support.